Hi everyone! 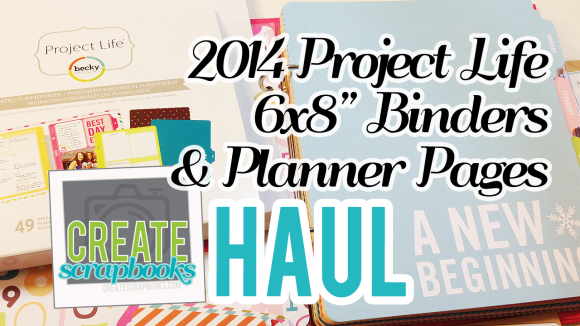 Here’s a non-scrapbook post about finding new ways to use your papercrafting supplies. I know during my son’s younger days we used to find books about papercrafting, origami, and some great printables for him to craft with. 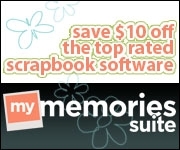 Now you can find so much variety online. Papercrafting has certainly come a long way. Now, even the most intricate and colorful 3D designs are made more simple with the help of a computer and printer. What hasn’t changed, though, is the fun and creativity that these designs inspire. Here are a few papercrafting designs and ideas for that one segment of the industry that really loves 3D papercrafts: gamers and kids! 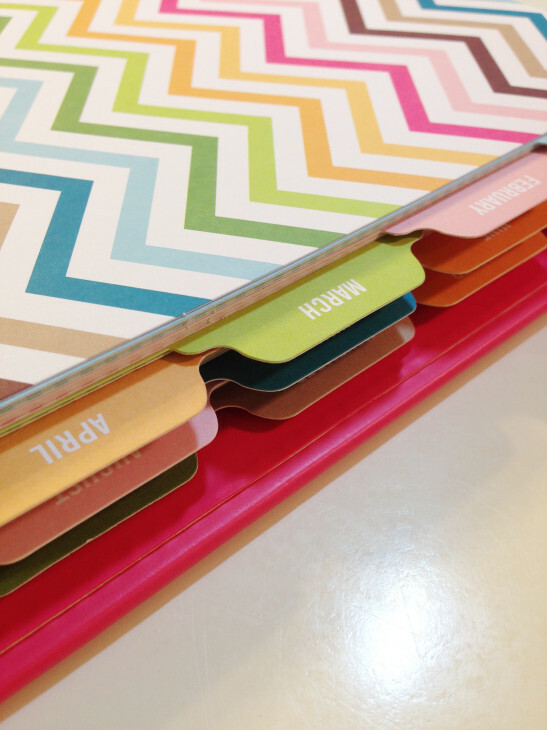 I think these are some fun ways to use your papercrafting supplies for parties. Tetris Four-Line Clear Papertoy – Almost everybody is at least familiar with the block stacking game Tetris. 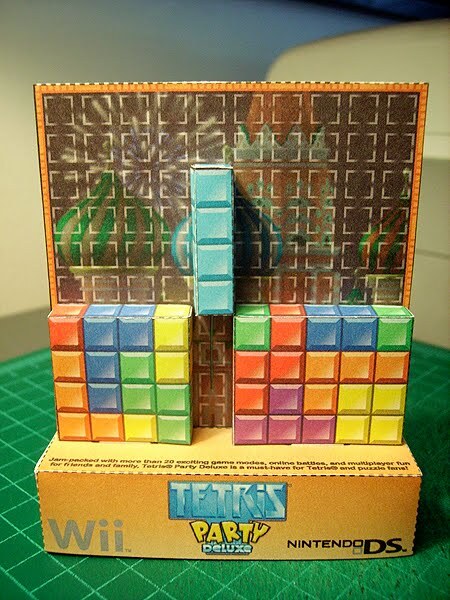 One of the many iterations of the classic game, 2010’s Tetris Party Deluxe from Nintendo, was supposed to be marketed using a papercraft Tetris toy. 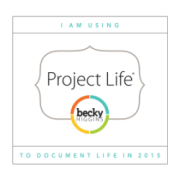 It was never used but the designer, Bryan of the Paper Foldables Blog, has since made the design available for download. Best of all, you can slide that long line down for a magnificent four-line clear! Slot Machine Papertoy — This anthropomorphic casino slot machine design by French papertoy maker Tougui is a few years old but it still looks cute today. It’s in French, but it should be easy enough to assemble. Just remember: “cuoper” is “cut”, while “coller” is “paste”. The classic UK fruit machine is getting a lot of love these days thanks to pocket fruity reinventing the old pub standard on mobile, so feel free to edit and replace the playing card suits with fruit symbols for a less Vegas and more UK pub fruit machine vibe. 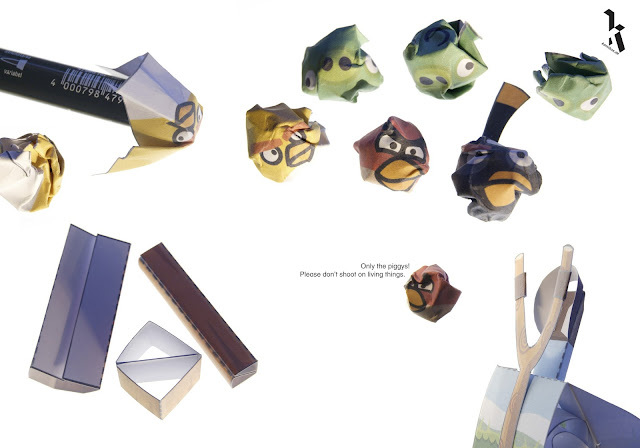 Angry Birds Playable Papertoy – There are a lot of Angry Birds papercraft deisgns out there, thanks in no small part to the mobile game’s massive popularity. This design by the OKI Print Lovers Fan Club, however, is one of the most notable due to the fact that it actually lets you fire the eponymous birds into the air! The steps mention using an OKI printer, but you can use any brand to print it out really. Enjoy making these 3D papertoys – maybe they’ll inspire you to create your own 3D innovative and fun designs!